Perfect for readers who appreciate the novels of Dennis Lehane with deeply flawed characters struggling to walk the righteous path. At an AA meeting, handyman and part-time investigator Jay Porter meets a recovering addict who needs his help. In the midst of another grueling northern New Hampshire winter, Amy Lupus’ younger sister, Emily, has gone missing from the Coos County Center, the newly opened rehab run by Jay’s old nemeses, Adam and Michael Lombardi. As Jay begins looking into Emily’s disappearance, he finds that all who knew Emily swear that she’s never used drugs. She’s a straight shooter and an intern at a newspaper investigating the Center and the horrendous secret hidden in it—or beneath it. 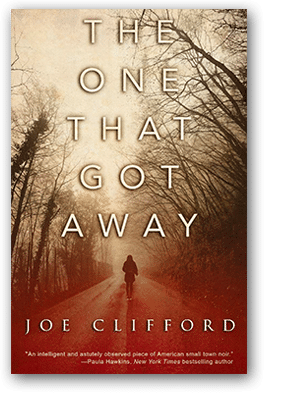 When Jay learns of a “missing” hard drive, he is flung back to five years ago when his own junkie brother, Chris, found a hard drive belonging to Lombardi Construction. For years Jay assumed that the much-sought-after hard drive contained incriminating photos of Adam and Michael’s father, which contributed to Chris’ death. But now he believes that hard drive may have harbored a secret far more sinister, which the missing Lupus sister may have unwittingly discovered. 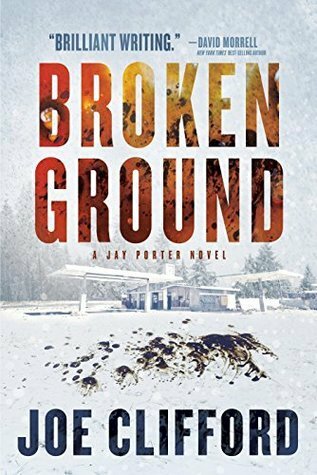 The deeper Jay digs, the more poisoned the ground gets, and the two cases become one, yielding a toxic truth with local fallout—and far-reaching ramifications. The tale starts with a thirty-six year old Jay Porter in a AA meeting, explaining the facts that he had been sober for nine months living alone, lonely, with cat, and his son he sees when it’s his day, a happy part of his life since his divorce, whilst battling his occasional panic attacks. He finds himself attractive to Amy, they have some things in common, parents dead, both in recovery, him for alcohol, her for drugs, both have siblings with drug problem, his is dead, hers she hopes not. She is after something else other than companionship, she heard of his investigating jobs and needs someone tracked and found, her sister Emily. 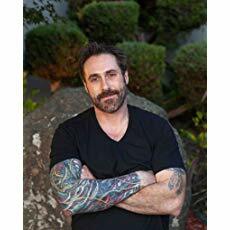 Ever since his brother got hold of an incriminating hard drive of one prominent family, the Lombardis, his life fell apart with the web of lies and cover up, he lost his wife and son and all he had been doing in recent times was house clearing. Whilst swallowing down doses of lorazepam he finds himself up against the search for the missing girl and possibly some love with his client whilst finding himself entangled in the Lombardis realm again. Love lost and love gained, battling with PTSD from the time of his brothers death, and possible dangers arise in the search for answers and saving. All crafted well, a visceral and thrilling tale evoking great locations and memorable characters, with Ray Porter’s complexities with all the lies, coverups, loss, and death he is conflict with, problems he has to solve and put to rest, inner and outer battles and tragedies, storytelling with the things that people carry. “Out of nowhere: a panic attack. Joe Clifford is the author of several books, including The One That Got Away, Junkie Love, and the Jay Porter Thriller Series, as well as editor of the anthologies Trouble in the Heartland: Crime Fiction Inspired by the Songs of Bruce Springsteen; Just to Watch Them Die: Crime Fiction Inspired by the Songs of Johnny Cash, and Hard Sentences, which he co-edited. Joe’s writing can be found at www.joeclifford.com.